Features:Measure Distance : 0-720cmRecommended Hight : 500cm(>50km/h)Accuracy : 1cm(&l.. 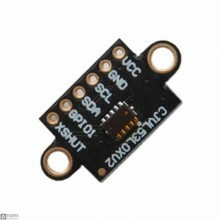 Description:GY-US42 is a high-quality rangefinder sensor module. 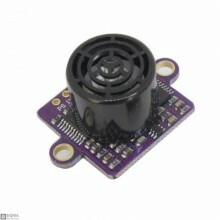 Working voltage 3-5V, power consump.. 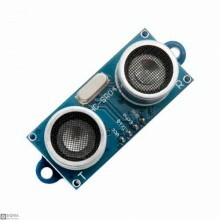 Features:Model: VL53L0XWorking Voltage: 2.6V - 5.5VReport Distance: up to 2m / 6.6ftResolution: 1mmP..